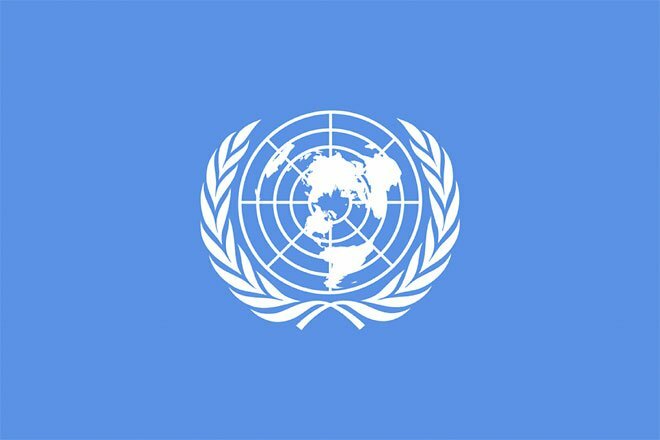 "The United Nations will send experts to Iraq and cooperate with the Iraqi government and the judiciary to collect evidence and bring IS terrorists to justice, to end the tragedies that affected innocent citizens," the statement said. Baghdad: United Nations Under-Secretary-General for Legal Affairs Miguel de Serpa Soares arrived in Baghdad on Sunday to discuss sending a team of UN experts to Iraq to collect evidence about crimes committed by the extremist Islamic State (IS) group. A statement by the Iraqi Foreign Ministry said that Soares was received by the Iraqi Foreign Minister Ibrahim al-Jaafari and they held a meeting to discuss UN means to support Iraq and efforts to bring the IS terrorists to justice, reports Xinhua. “The United Nations will send experts to Iraq and cooperate with the Iraqi government and the judiciary to collect evidence and bring IS terrorists to justice, to end the tragedies that affected innocent citizens,” the statement said. Soares said the United Nations would continue supporting Iraq’s reconstruction of its devastated cities, as well as its security and stability. In September 2017, the UN Security Council passed a resolution requesting Secretary General Antonio Guterres to establish an investigation team to collect evidence in Iraq of acts by IS terrorist group that may be considered war crimes, crimes against humanity or genocide. Meanwhile, a source in Iraqi Foreign Ministry said that Soares and Jaafari discussed specific ways to collect evidence and access to the areas where the IS terrorists committed their most heinous crimes. The UN team would also meet with a large number of victims, especially the Yazidi women who were raped by the terrorists and managed to escape, the source said on condition of anonymity. The source said the Iraqi side said would provide the UN team with all documented information they need, including documents Speicher massacre in 2014, when IS terrorists kidnapped and killed some 1,700 unarmed soldiers at Camp Speicher, north of Tikrit, some 170 km north of the Iraqi capital Baghdad. In June 2014, armed Sunni insurgents, spearheaded by the IS group, launched a surprise offensive on Iraqi security forces and captured a large part of the country’s northern and western territories after government troops abandoned their posts and military equipment. The extremist group later carried out many atrocities, among which were mass killing, sexual slavery and other crimes against the Yazidi minority after they captured the city of Sinjar and surrounding villages in northern Iraq.